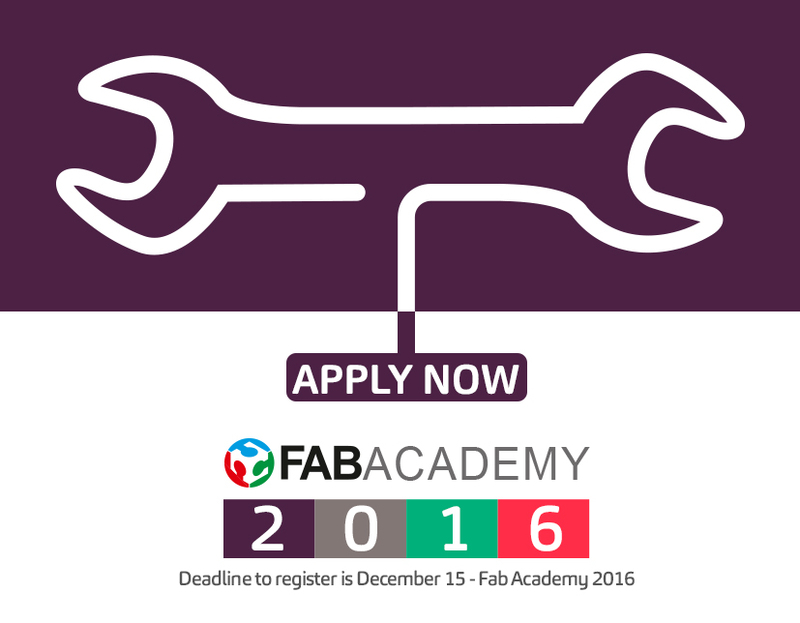 Home Fab Academy Fab Academy 2016 – Join Us! Use our machines and tools to build your own machines and tools. You Can Take Fab Academy In Fab Lab Ajaccio Now!